commented on "Wow! the new Predator P460 has arrived. This machine makes stump grinding a breeze. At 750mm wide we can get into most backyards! 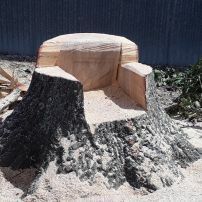 ..."
Check out the new Predator Stump Grinder! commented on "Now is a great time to start organising your hedge and shrub trimming. 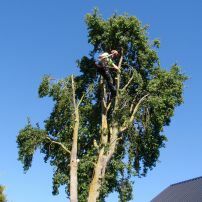 As the weather starts to get cooler things will slow down their ..."
commented on "You can let everyone know how your experience was with Reynolds Tree Care, by posting a review, using our link to our TradeMe service ..."